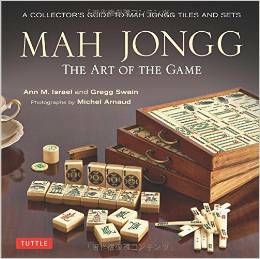 AN EXTRA DAY OF MAH JONGG! 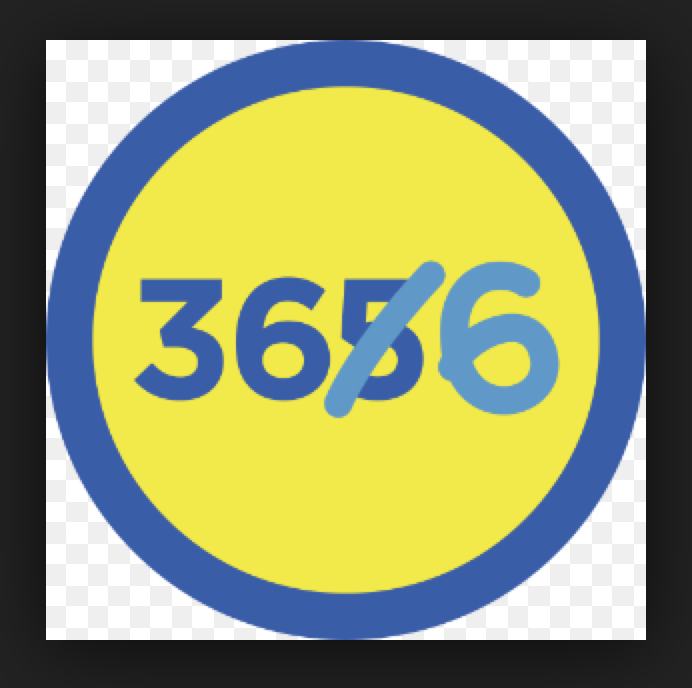 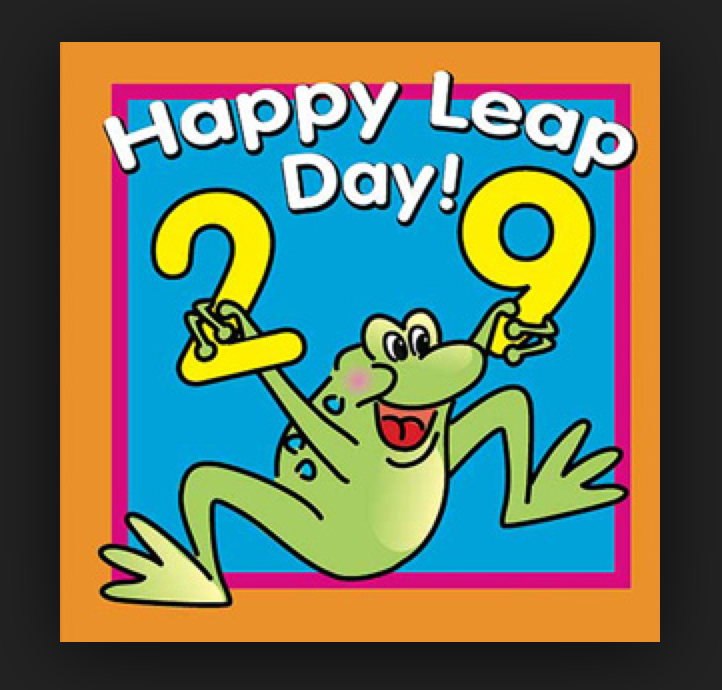 Happy Leap Year and yes, it is always a happy occasion when we get an extra day to play our beloved game! 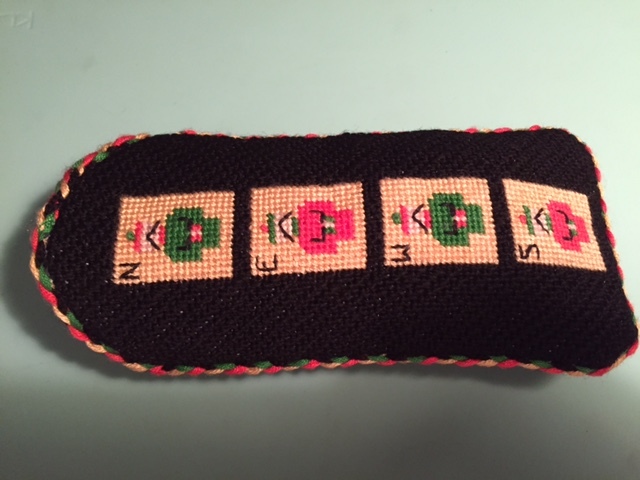 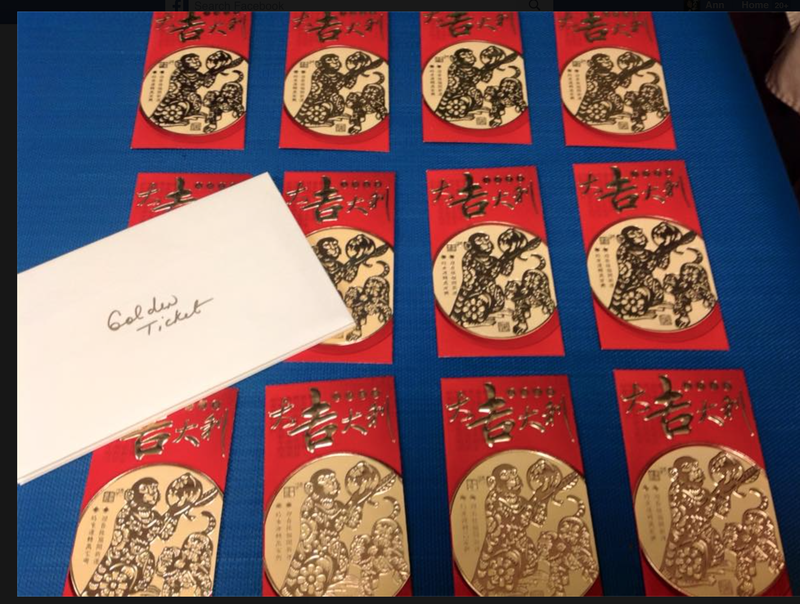 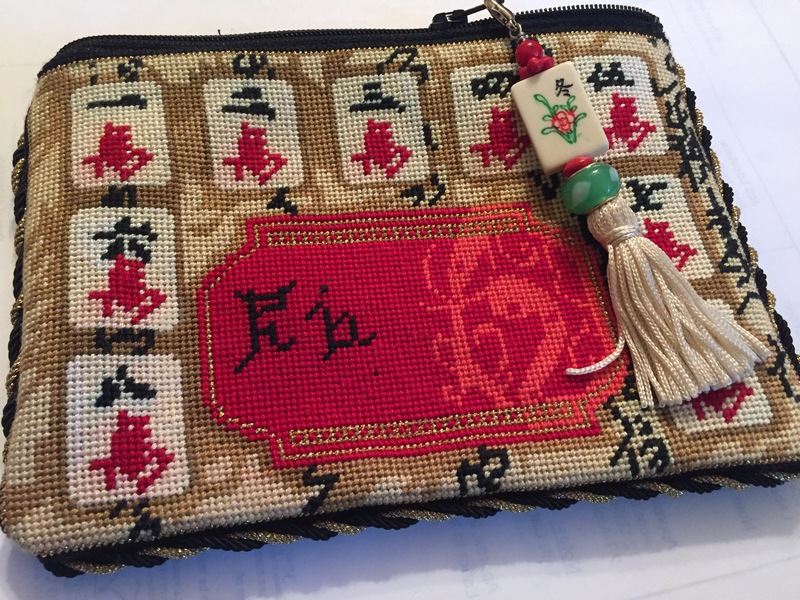 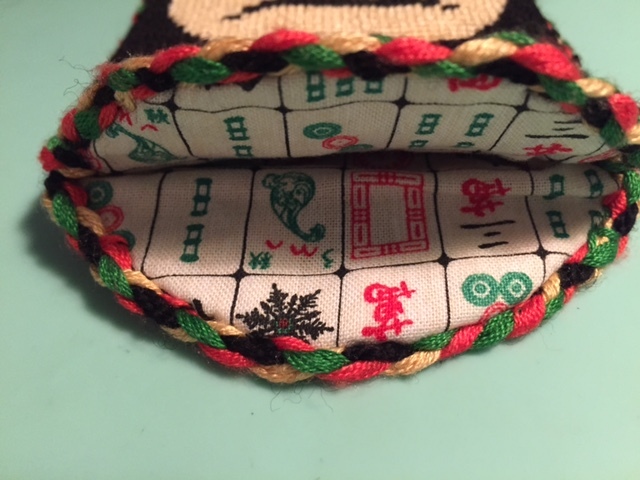 BTW, I have been corrected – Phia stitched her own coin/card purse herself – not as I had reported that her little sister Meredith did it for her – but Meredith did put it together for her…I stand by what I wrote before – they are both so talented! 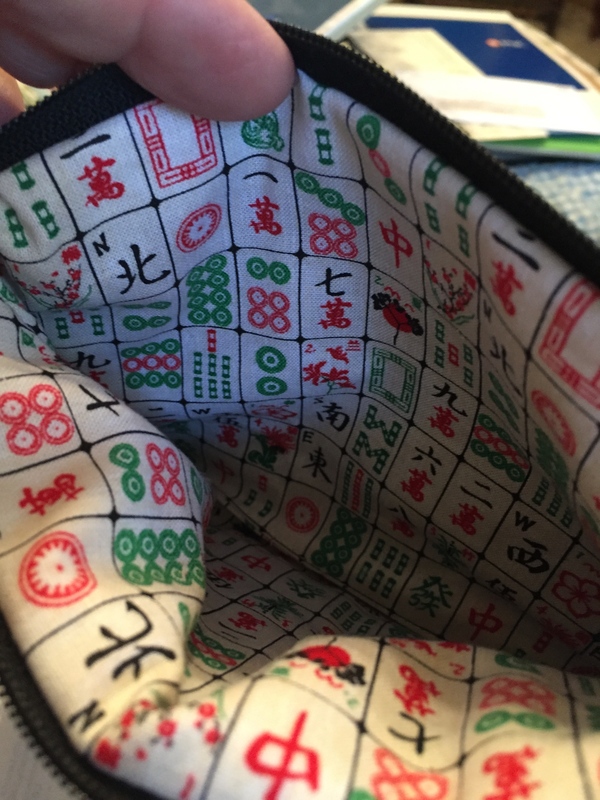 This entry was posted in Mah Jongg and Me and tagged Leap Year, mah jongg, mahjong on February 29, 2016 by Mah Jongg and Me. 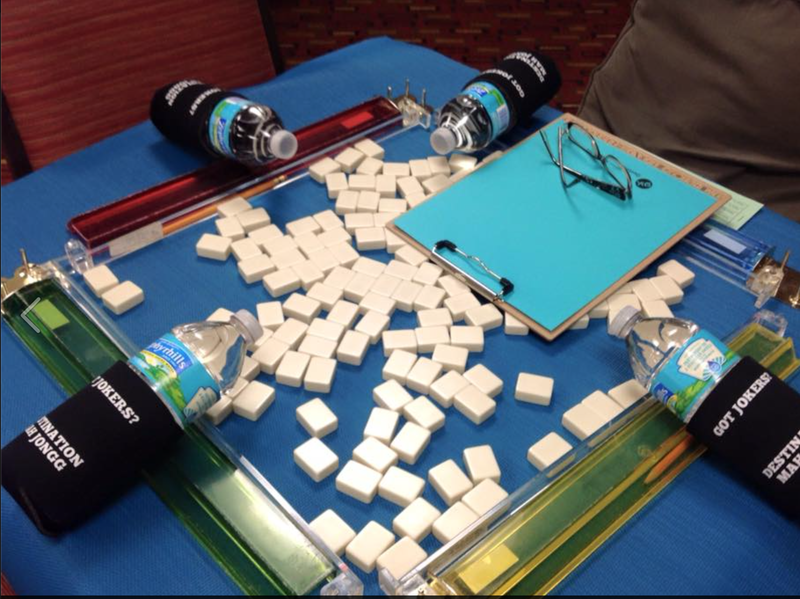 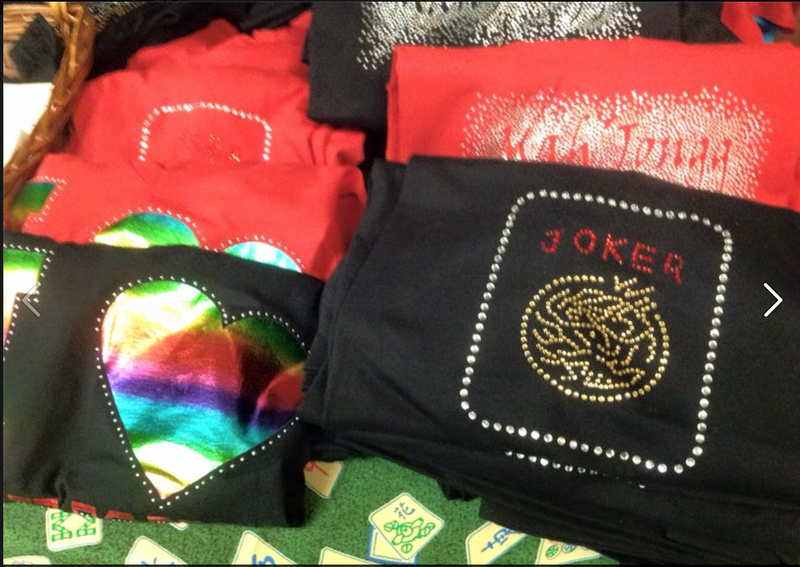 From these photos, it looks as if Destination Mah Jongg gives great tournaments. 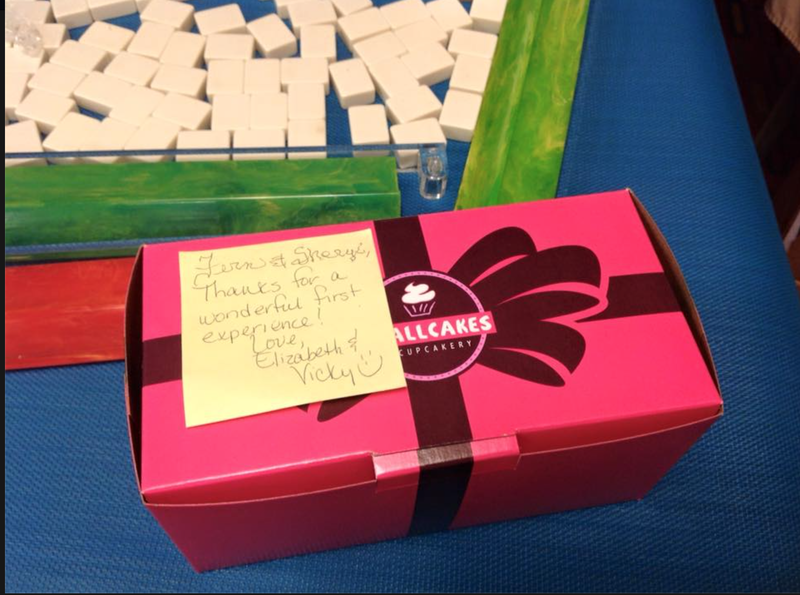 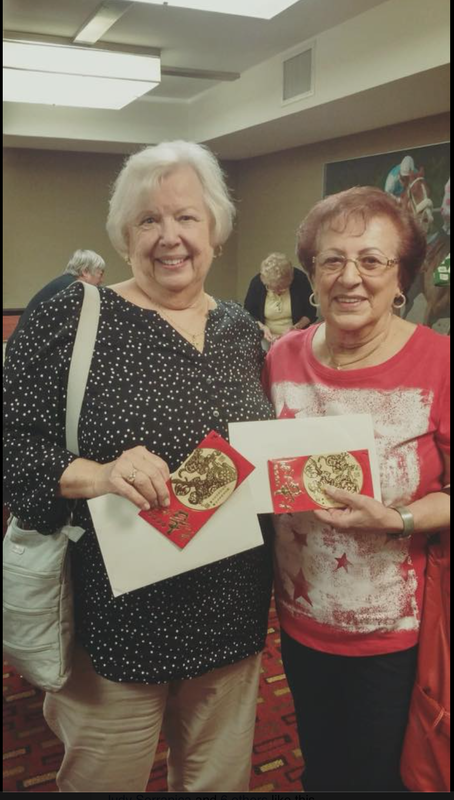 Take a look… And, at the end of the day, two Golden Ticket winners! 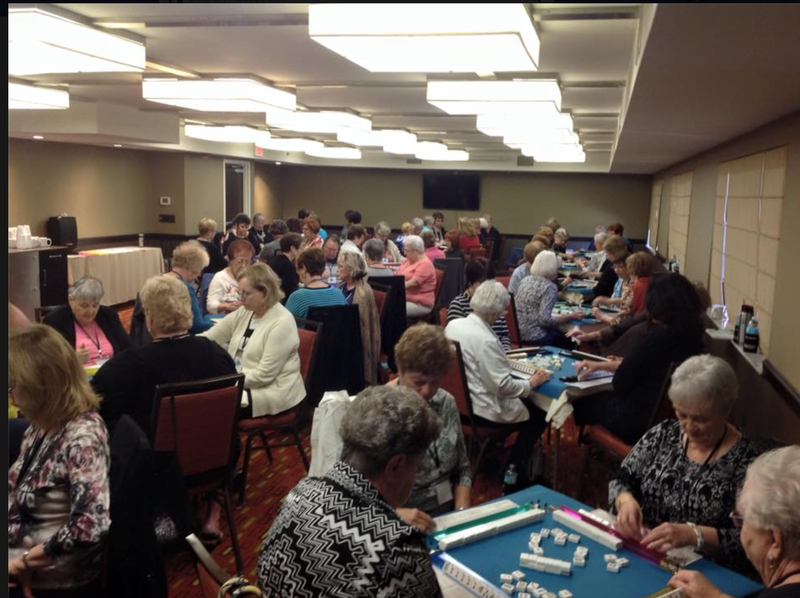 This entry was posted in Mah Jongg and Me and tagged Destination Mah Jongg, Florida, Golden Tickets, mah jongg, mahjong, Ocala on February 23, 2016 by Mah Jongg and Me. 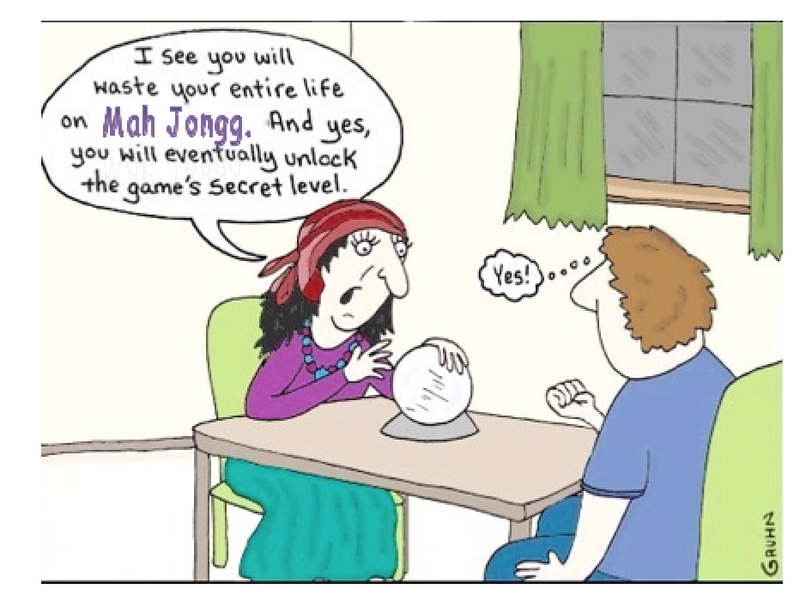 If you are looking for a cruise with lots of Mah Jongg, it’s not too late to sign up for the Mah Jongg Doctors event on the Zuiderdam cruise, leaving from Ft. Lauderdale on April 18th and sailing to Copenhagen. 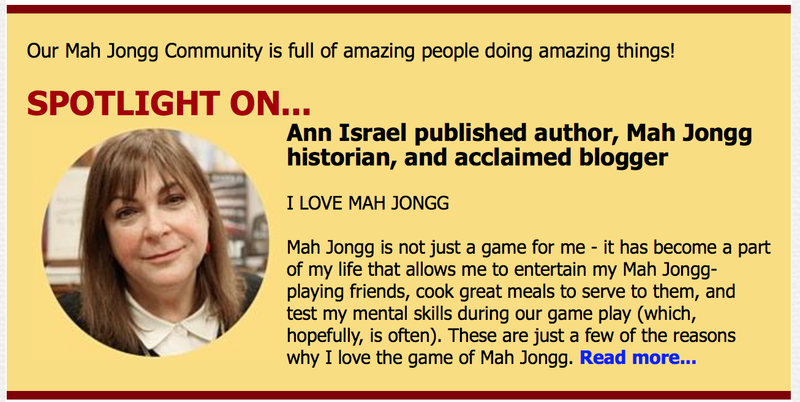 All you have to do is email the Mah Jongg Doctors and you can be a part of what promises to be a great time. 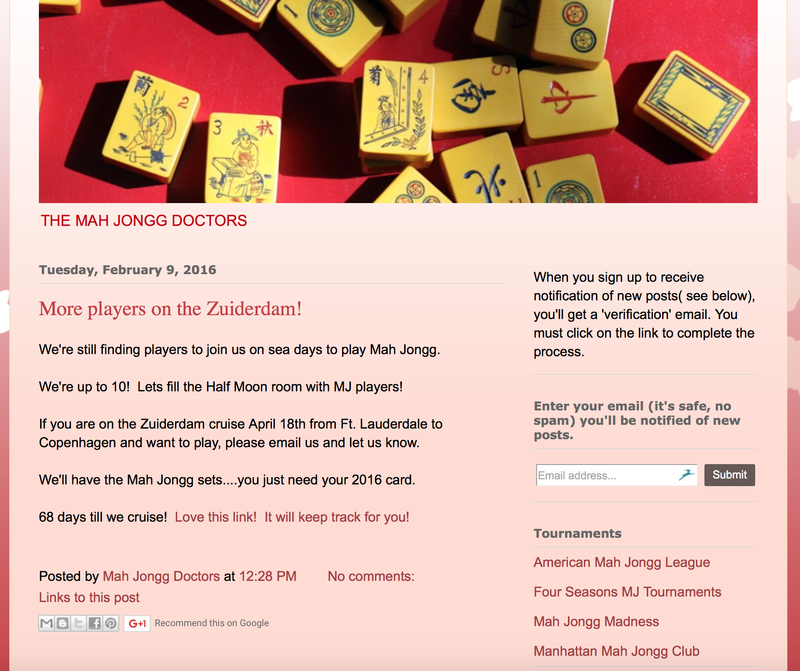 This entry was posted in Mah Jongg and Me and tagged Copenhagen, Doctors, Ft. Lauderdale, mah jongg, mahjong, Zuiderdam cruise on February 22, 2016 by Mah Jongg and Me. 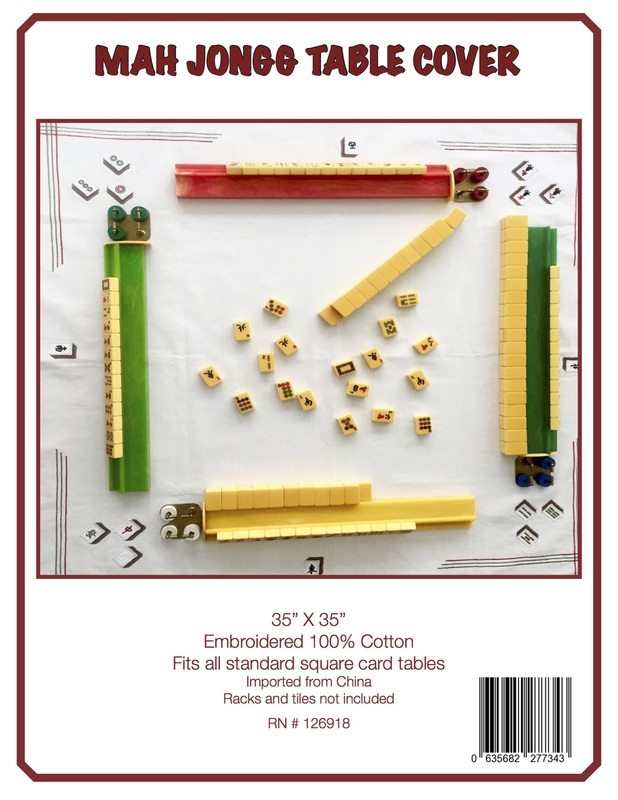 This entry was posted in Mah Jongg and Me and tagged Lynn Chorn, mah jongg, mahjong, Spotlight, where the wind blows on February 19, 2016 by Mah Jongg and Me.